Due to the nature of diesel fuel, it tends to attract algae when allowed to sit for an extended period of time. This build up represents a real problem, as any algae that makes its way into the engine cannot be burnt as part of the combustion process. 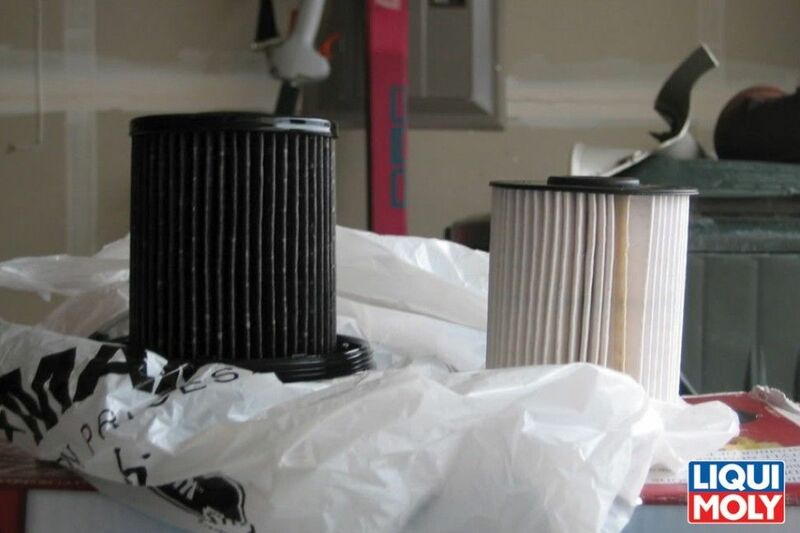 Worse still, algae can clog your vehicle’s filter, causing the engine to run poorly including hesitation and stalling. Algae build up is the common source of the slimy goo found in filters that have turned black. In addition to algae build up, when diesel is contaminated with water, it becomes the perfect breeding ground for bacteria, yeasts and fungi – which also result in a blocked filter and engine malfunction. Water contamination is quite a concern, as diesel straight from the bowser is rarely pure. 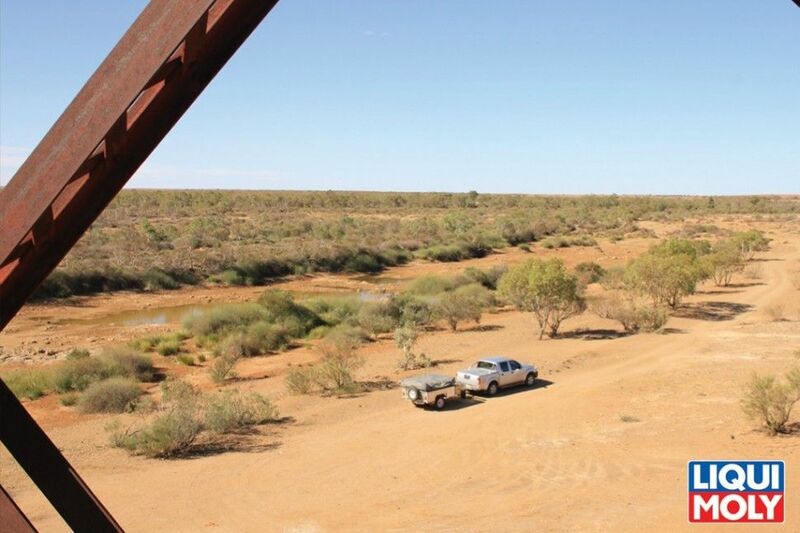 It invariably suffers from water contamination due to condensation and moisture accumulation within the provider’s storage tanks – which is then transferred into your vehicle. 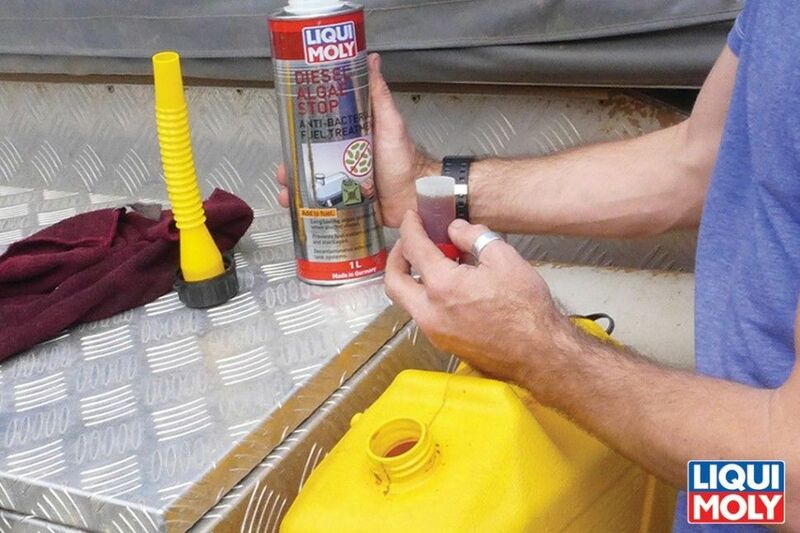 To remove the build-up of bacteria, yeasts, fungi and algae, use Liqui-Moly Diesel Algae Stop. This shock treatment will disinfect and neutralize contaminated fuel, fuel systems and storage tanks. After draining and cleaning the contaminated tank, simply add Liqui-Moly Diesel Algae Stop at a ratio of 1:200 (i.e. : 125ml per 25L of diesel) when refilling the sanitised tank. For ongoing prevention to keep your fuel system free of contamination, add Liqui-Moly Diesel Algae Stop at the lower ratio of 1:1000 (i.e. : 25ml per 25L of diesel) at each successive fill. The effectiveness of Liqui-Moly Diesel Algae Stop to not only disinfect and neutralize already contaminated fuel and fuel systems, but to also prevent the on-set of bacteria, yeast and moulds, makes it ideal for preventative maintenance in auxiliary storage tanks on long distance trips. Edited by MotorActive, 29 May 2015 - 11:53 AM.